In the countryside on the outskirts of Cambridge, a very special gathering took place. At the invitation of the OpenStack team at the Wellcome Trust Sanger Institute, the regional Scientific OpenStack community got together for a day of presentations and discussion. 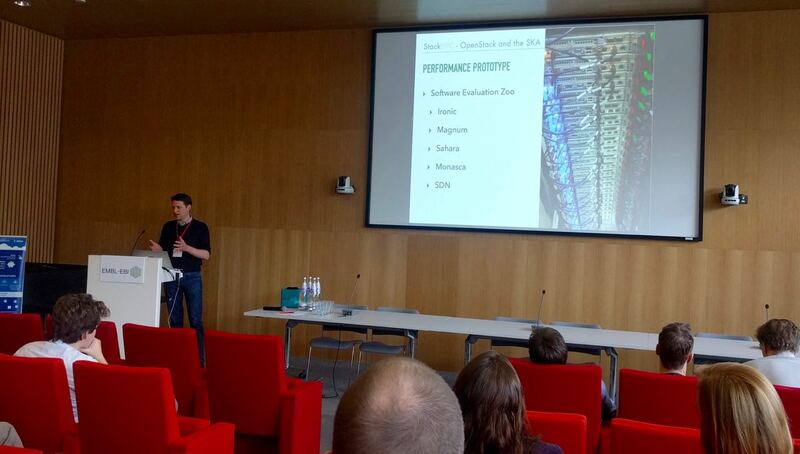 The Sanger Institute put on a great event, and a good deal of birds-of-a-feather discussion was stimulated. As part of a fascinating schedule including presentations from Sanger, the Francis Crick Institute, the European Bioinformatics Institute, RackSpace, Public Health England and Cambridge University, Stig presented StackHPC's recent work for the SKA telescope project. This project is the Science Data Processor (SDP) Performance Prototype. The project is a technology exploration vehicle for evaluating various strategies for the extreme data challenges posed by the SKA. OpenStack is delivering multi-tenant access to a rich and diverse range of bare metal hardware, and cloud-native methodologies are being used to deliver an equally broad range of software stacks. We call it Alaska (A La SKA). Alaska is a really exciting project that embodies our ethos of driving OpenStack development for the scientific use case. 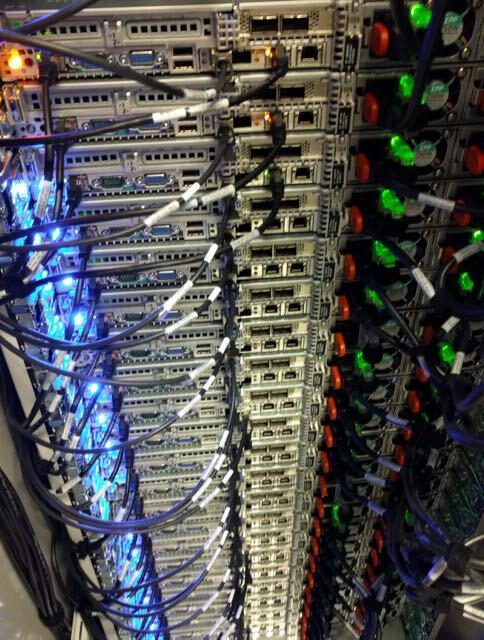 StackHPC is thrilled to be delivering the infrastructure to support it.